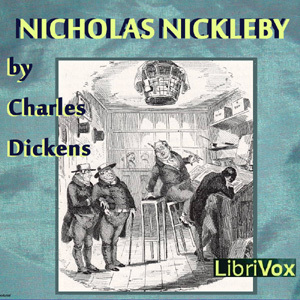 Nicholas Nickleby is a young Devonshire man of nineteen, handsome and hot headed, devoted to his sister Kate and his parents. Following the death of Nicholas’s father, they find themselves penniless, and travel to London to seek help from his uncle, Ralph Nickleby, a heartless, cunning rogue. Some narrators spoke too quickly & without proper emphasis to convey meaning. They just read words in quick succession. One narrator had a strong accent( possibly Polish /Ukrainian etc) Could not understand much of what he said. At one point, when a new chapter began & I heard that he was going to narrate, I turned off the volume & let the chapter finish.